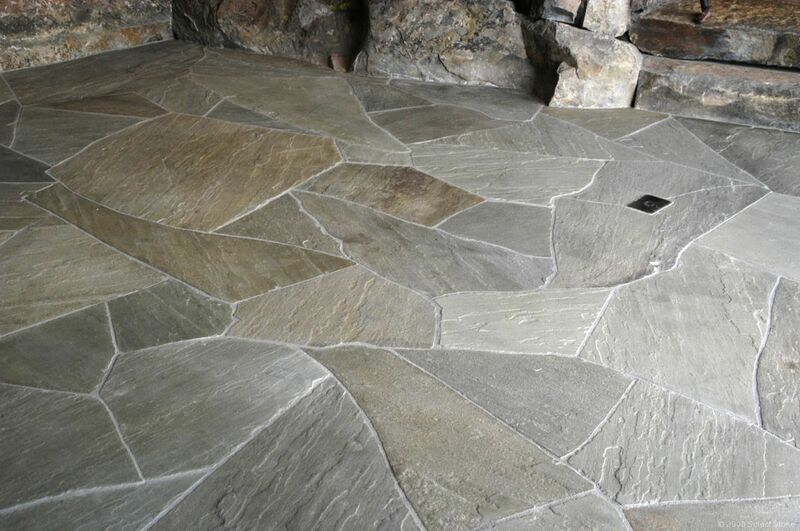 You’ve probably seen them and thought to yourself “wow, that’s really pretty” but had no idea that you were looking at what are actually known as Bluestone Pavers. Making driveways majestic and prominent are obvious benefits of this super material, but it’s the intangible benefits that really impress. For example Bluestone Pavers have a non-slip thermal surface so you can be confident that your property is safe and secure.